Sending your son or daughter off to another country is a difficult adjustment. AIFS will help make the process as easy as possible. Below are a few quotes from the parents of recent study abroad students! To learn more about our programs from the students' perspectives, check out the AIFS Study Abroad Journals. 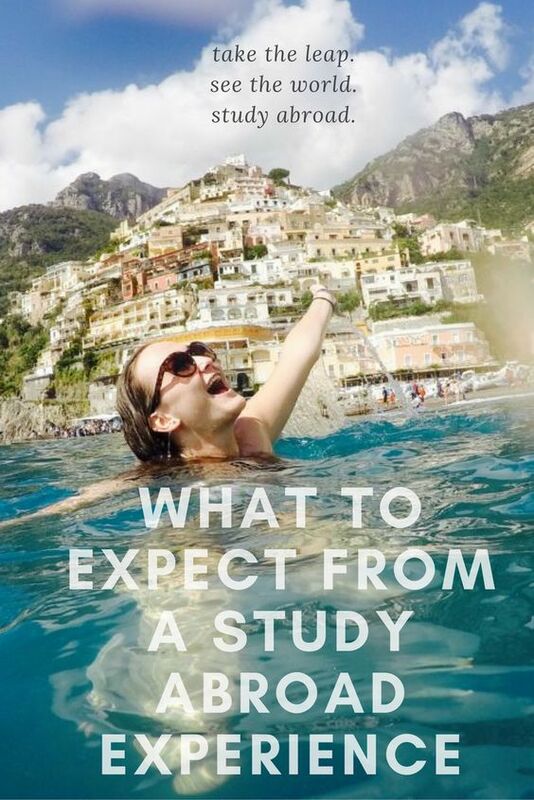 "My daughter was disappointed when her university's education abroad program to Rome was full. When she found this AIFS program at the International Study Abroad Fair at her school, the University of Maryland, she was so excited. She called to tell me she had found the perfect program! A semester in Rome with a 2-week orientation in Florence, trips to Venice, Naples, Pompeii, Capri Island and so much more. I think the best testament to this program is my daughter telling me via Skype from the orientation in Florence, Italy "I wanted to tell you how happy I am, and that we definitely chose the right program. I love the Italian AIFS staff-everyone is no nice. It is so beautiful here." "My daughter studied abroad in Cannes in her junior year of college. Her experience in France was a chance of a lifetime. She had the time of her life learning and traveling on weekends while she was in France. She experienced being in Cannes during the Cannes Film Festival where she had an internship. She walked the red carpet with the actors and got to meet and interview some of them with her press pass. My daughter had an amazing experience both learning and studying the cultures of Europe. I felt that she was safe and had wonderful advisors both in the U.S and Europe." "Our daughter studied abroad in Stellenbosch, South Africa through AIFS and I cannot say enough good things about the program and her experience! As an undergraduate business student at Boston University, she could have chosen a program through her school. 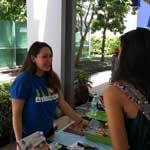 However, she decided to go with AIFS in order to branch out and meet new people. She attended a first-rate school with students from all over the U.S. as well as other countries and was able to explore South Africa on the AIFS sponsored trips. We also had the opportunity to visit her during her spring break and go on a safari which was the trip of a lifetime for us. Throughout the entire application process, departure and return, we found the AIFS staff in Stamford as well as in Stellenbosch extremely knowledgeable and helpful to our daughter, affording us the confidence and peace of mind we needed as parents! It was a truly a life-changing experience for her and she still keeps in touch with many of her friends that she met on the program." 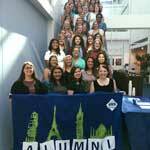 "AIFS has a wonderful, well-organized study abroad program. As a parent, I felt comfortable that my son was safe and escorted throughout his study abroad experience. The AIFS program provided excellent housing in the heart of Florence, meals, airfare, ample orientation time, extra excursions, and courses suited to his needs. The experienced on-site staff was always available to answer questions and provide solutions." 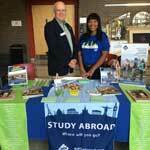 "It is wonderful that AIFS provides opportunities to travel and study abroad. I found the organization to be extremely professional as well as caring; bending over backward to make my daughter's experience one she will always treasure. Thank you AIFS for taking care of all the arrangements and making sure I felt comfortable in leaving her in your capable hands." "AIFS made everything very easy. They did a great job handling the flights and my son was very happy to be sitting next to the other students on his program where he was able to become friends with many of them even before landing. Representatives were waiting for him directly outside of the terminal to bus him to the dormitories. The entire program was a wonderful experience that truly launched my son’s career in the right direction!"